All the all-ages news that’s fit to print. 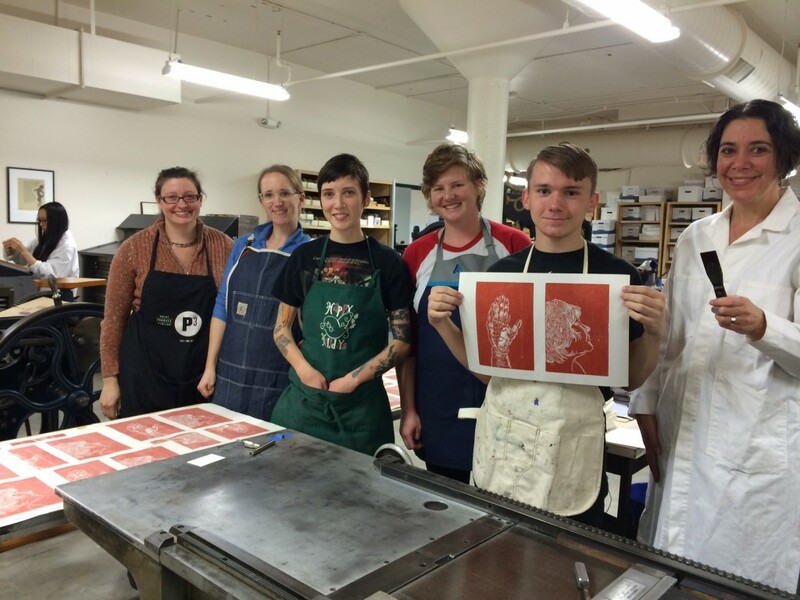 Holland Project is proud parent of Showprint: a letterpress (!) newsprint calendar with one month’s worth of all-ages events in and around Reno/Sparks (modeled in part off of the super cool Showpaper in NYC, RIP). The calendar is featured on one side, while the other showcases an original art piece by one of our many excellent local artists. 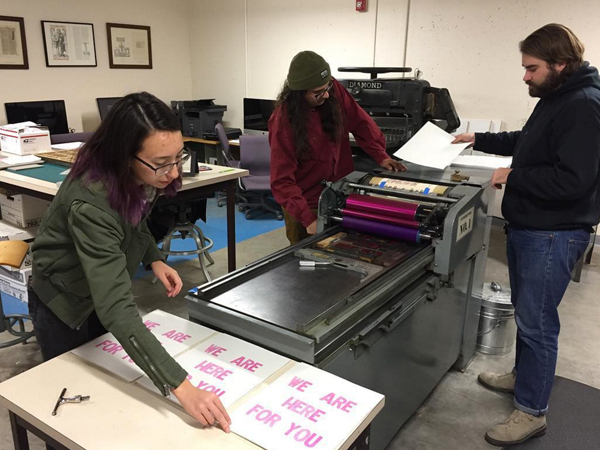 Holland’s Showprint is printed at the Black Rock Press at the University of Nevada and is produced by interns, volunteers, and overseen by Black Rock Press. Check out Showprint photos on Flickr HERE! If you have an all-ages event you’d like to highlight or submit for a “pick,” please email workshops@hollandreno.org no later than the 15th of the month prior to the event! (ex. if your date is in December, email us by November 15). Available: Bibo Coffee (Record Street), Bad Apple Vntg, Holland Project and KWNK Community Radio 97.7. Wanna carry Showprint in your business? Give us a shout and let us know: workshops@hollandreno.org!